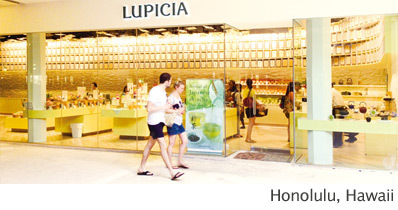 Are you interested in opening LUPICIA tea specialty stores in your country ? 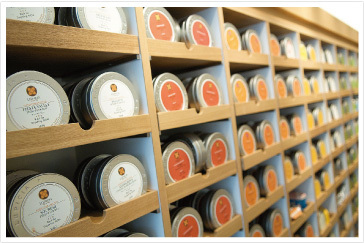 With over 20 years of experience of a premium tea manufacturer and retailer, we assist you every inch of the way. 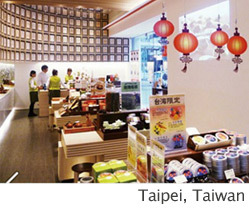 Please enter your name if you are applying as an individual. Please keep within 500 characters. 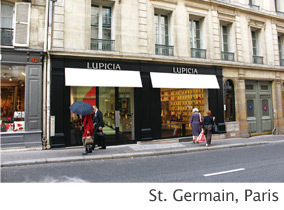 Please share with us any other relevant details and how you found out LUPICIA and why you are interested to be our franchisee.